MiRo, by Sebastian Conran Associates, is marketed as a “biomimetic companion robot”. Modelled on a dog – albeit a dog that will transmit news of any problems in the home to a hub, remind you to take your medicine, and remind you of your visitors’ names – MiRo was met with derision recently by the Guardian. They scoffed ‘What visitors? If you had any, you wouldn’t need a robot.’ The designers have modelled MiRo on animals, ‘from their senses and decision-making processes, all the way through to their bodies and behaviours’. The robot also claims to be self-assembly and comes with instructions. With a ‘low cost fully programmable autonomous platform the companion robot is has six senses, eight degrees of freedom, an innovative brain-inspired operating system and a simulation software package’. The MiRo seems nifty and useful, just as long as it avoids becoming a trip hazard. Zenbo is a new robot friend aimed at seniors and kids. It is described as a smart home manager, security guard, hands-free kitchen assistant, and family photographer. The video markets it as fitting into the family as somewhat a remote carer and childminder in one – reading stories to your children and following you around reminding you, like a tiny, wide-eyed, benevolent secretary, of the appointments you’ve forgotten. Zenbo provides recipe recommendations and similar services in response to voice queries. Users can also use Zenbo to buy goods online by logging into accounts and inputting passwords with their voice, and take photos like an autonomous selfie stick. Asus can also recognise your older relative falling over, take a photo of it and send it to you. This might be useful in a worst-case scenarios. The device will cost $599 when it becomes available. Geminoid is designed act like a human with rubber ‘skin’ and a woman’s face – but can’t walk and has to be wheeled around. The robot was created by Hiroshi Ishiguro Laboratory at Osaka University who plan on creating a better model in the future. The robot can smile, furrow her brows and move her mouth. It can also talk and sing – playing recordings, or ‘mouthing’ other people’s voices. She is equipped with motorised actuators, powered by air pressure, which allow her to ‘copy’ human facial expressions. 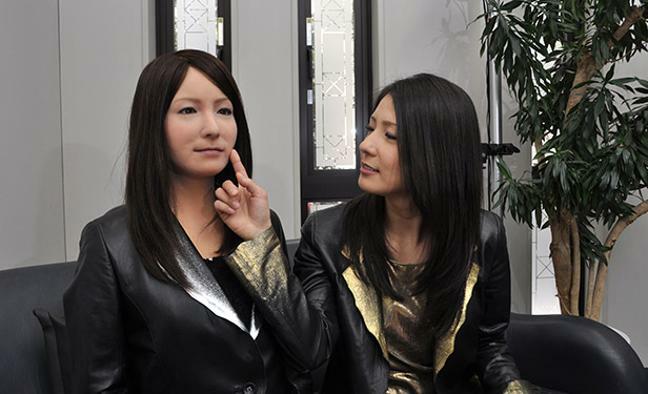 The current version of Geminoid F costs $108,600 (£72,000). Hoping to bring new help to people with dementia, the activPAL tracker, which is strapped to the bottom of the leg, measures all movement from side to side, up and down, and backwards and forwards. It sends the information back to a computer which analyses it to provide details about how long a patient spends sitting, how active they are, when they eat, whether they are going to bed at the right time and how many times they get up in the night. The movement can give dementia patients and their carers details about their lives, which they can use to monitor their health. Dr Chris Pickford, of the University of Salford, said the technology could provide unique insights into patients’ conditions and help spot problems before they become serious. We wrote a post about this earlier this year when one of our project leads Jobeda Ali went to the launch of the LEA. 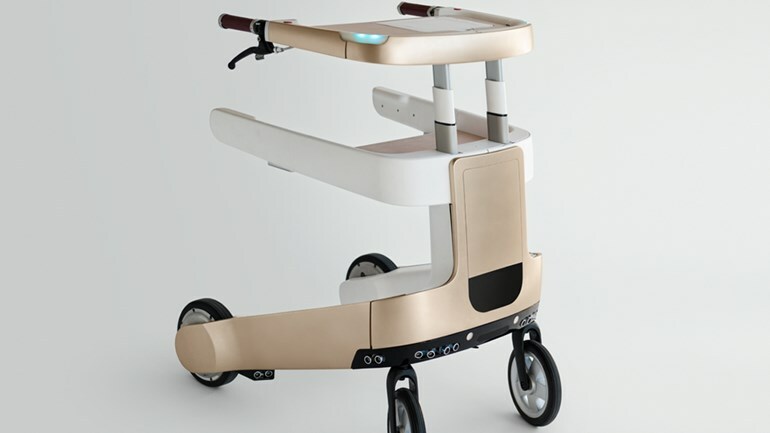 The Lean Elderly Assistant robot (LEA) pretty much looks like a stroller with an iPad stuck on top. LEA helps with walking and transferring, however it is also disguising hundreds of extremely useful functions, sensors and programmes that are continuously being refined. 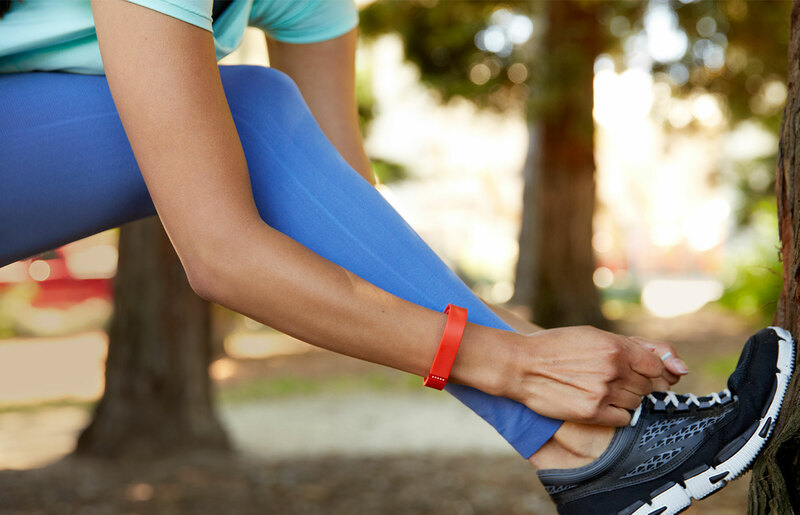 For example, it can remind you to take your medicine or physically help with exercising. It does not ‘feel’ to most users and the public like a robot. Not technically a robot, but we would be remit if we didn’t mention an app which has been doing well this year. SAM, co-designed by CHIRON’s own Praminda Caleb-Solly is a free self-help app for anxiety. It has been downloaded by over 500,000 users from more than 100 countries since its launch in July 2013. It has been in the top 100 health and fitness apps in 85 countries and received thousands of positive reviews. The SAM app helps users to cope and deal with common symptoms associated with mild to moderate anxiety. It enables users to monitor their anxiety levels and visualise an anxiety profile over time, also to discover and apply self-help techniques via multimedia mini-games.